Oh dear Rita, this sounds as if it is another tear jerker so I am going to have to work myself up to read this and the first in the series. I hope it’s not too far into the book before Darcy realises his nurse is Elizabeth and they are happy. I can cope with some angst if I know there is plenty of happiness later. Luckily I am in the UK so don’t have to worry about not being able to enter Rafflecopter competitions. Thanks for sharing this review and excerpt. I suggest starting with the first book Glynis, the journey they go through on both volumes is an interesting one and filled with romantic moments. I don’t want to spoil anything from you, but the fact that he doesn’t know the nurse is Elizabeth has a reason behind it, and it is important to the development of the story and the characters love. 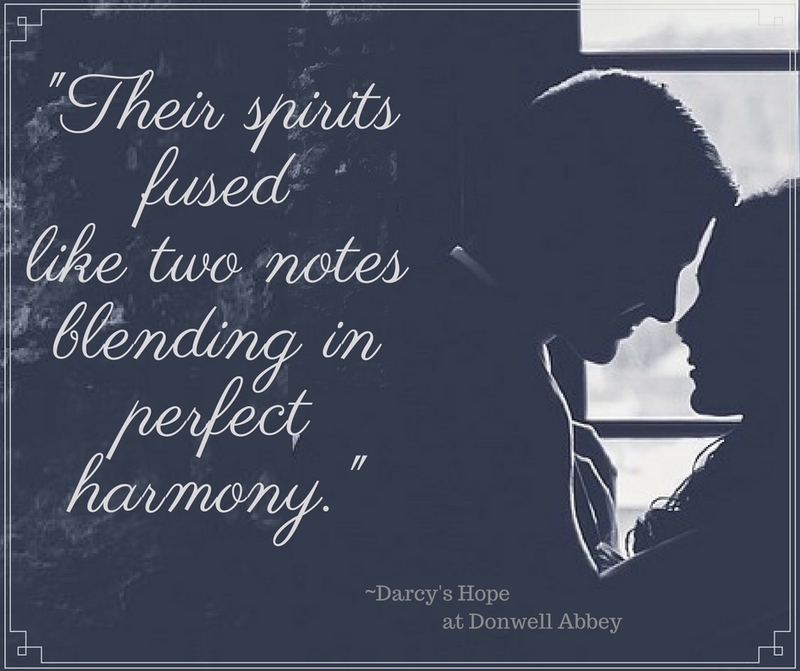 I was lucky enough to read Darcy’s Hope at Donwell Abbey and I highly recommend it. Although I think reading the first book in the series beforehand makes the experience more enjoyable, the second book does stand on its own. Beautiful review for this gripping book, Rita! This series is among my favorites for the year too. 😊 Any readers hesitating because of the war setting, angst, etc really shouldn’t. This is a love story and emotional journey not to be missed. Thank you Renee! I agree, readers should not be put out because of the war setting, if anything, it just helps the book become an even more touching and interesting story! Wonderful review Rita! I too absolutely loved both books! There is such poignancy written throughout and I look forward to her next book in this epic journey! Oh,Rita,wasn’t this book just fantastic!!! I loved it and think Ms Monette is a wonderful writer!! The angst,the ‘would they,wouldn’t they’ aspect of this story was intriguing and heartbreaking. Wow! What a wonderful review, Rita! Beautiful and full of emotion, just as this book promises to be. Can’t wait to read it! Wonderful review, Rita, for a wonderful book. It’s a worthy sequel to Beauty from Ashes. Although you could read this one without having read the first, why would you? You’d be missing a fantastic read! Eagerness for the next book says a lot about the first one. Oh wow, that does sound heartbreaking and intriguing. 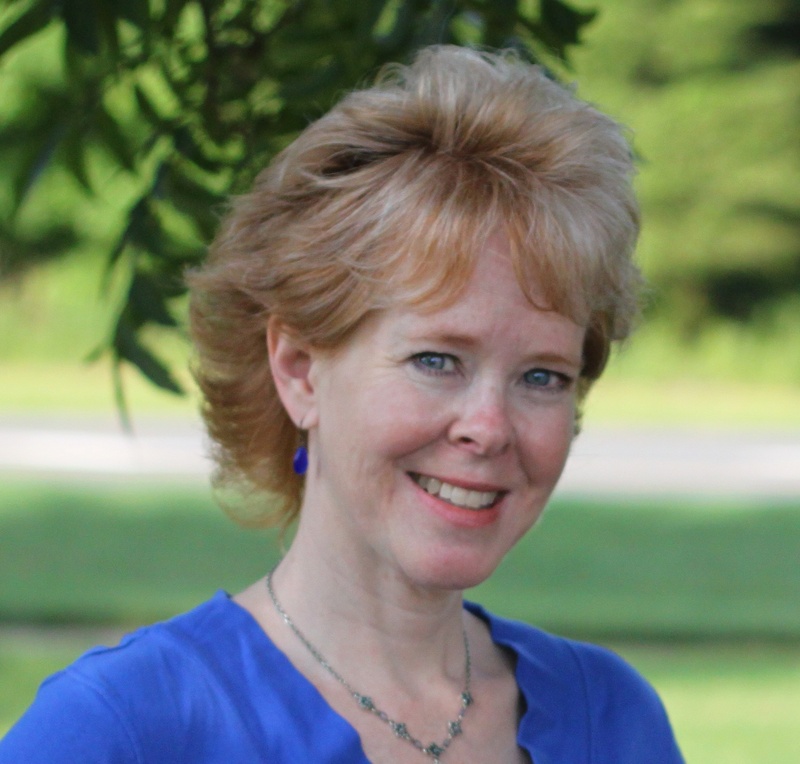 Thanks for the sharing your book thoughts, Rita! Oh wow, the excerpt gave me goosebumps! You would love it Sonia! I will be reading this soon, and I can’t wait, especially now that I see how much you enjoyed it! Love the excerpt. Now you have me curious to find out why Elizabeth is hiding her identity.